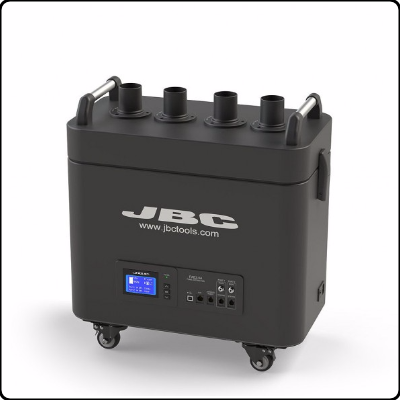 FAE2-5A Fume Extractor from JBC is the most efficient solution to avoid exposure to solder fumes. 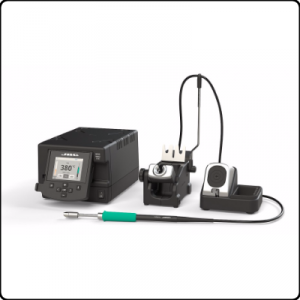 It optimizes fume extraction operating only when needed. 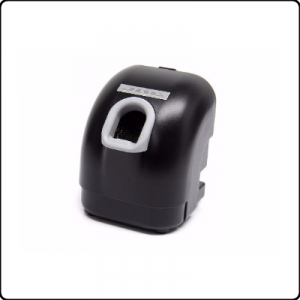 It can be used simultaneously in two work areas and has 4 working modes depending on requirements. 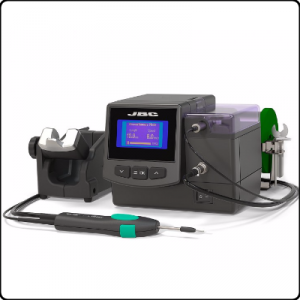 It can be controlled via JBC stations, a pedal, a robotic system or a PC.